Welcome to the Waikiki-Kapahulu Public Library! 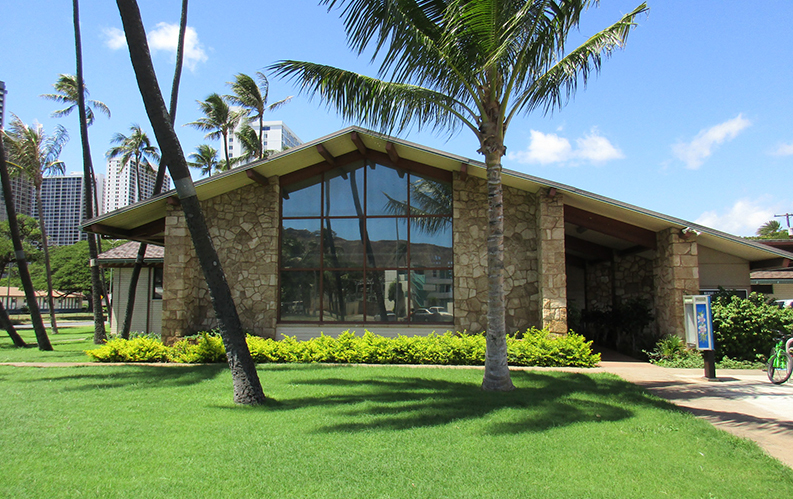 Designed by Cyril Lemmon and Associates, we opened on July 11, 1952, at the Diamond Head end of the Ala Wai Canal. Known for its cathedral-like windows, our library serves “snow birds” during the winter from the mainland, Canada, and other visitors worldwide. 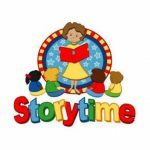 Join us on Wednesday mornings for stories, songs and movement! Make a simple craft to take home! This program is best for toddlers to children in first grade. Children must be accompanied by an adult caregiver. If you require an auxiliary aid or accommodation due to a disability, please contact the library at least 7 days before the program date. Game and Puzzle Day: 4/11, 4/25 Come enjoy games or puzzles at the library! We have games for both adults and kids over the age of 5. Whether you like card games or board games, you’re bound to find the game for you! Children’s games include Chutes and Ladders, Operation, Candyland, Polynesian Voyage, Uno and more. We also have Jenga and Twister! Adult and older children’s games include Monopoly, Scrabble, Cranium, Apples to Apples, playing cards, Charades and Telestrations. If you don’t know how to play, we’ll teach you! 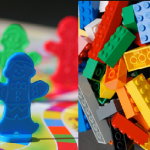 LEGO Club: 4/4, 4/18 LEGO lovers join us for an hour of free play with LEGO Bricks. No sign-up required. We also have DUPLO bricks for preschool aged children. Children under the age of 6 must be accompanied by an adult caregiver. If you require an auxiliary aid or accommodation due to a disability, please contact the library at least 7 days before the program date. The bedroom is the most important room in your house and the bed is the most important object in your home! 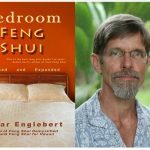 Learn about Feng Shui for the bedroom with Clear Englebert, who has practiced and taught feng shui in Hawaii and California since 1995. A recognized feng shui expert, he has appeared on television, radio, and in the print media. He has written six books on feng shui, including Bedroom Feng Shui and Feng Shui for Hawaii. His latest book is Feng Shui for Love & Money. His books are available in five languages. 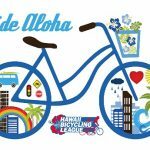 Refresh your bicycling skills and knowledge with Biki and the Hawaii Bicycling League!